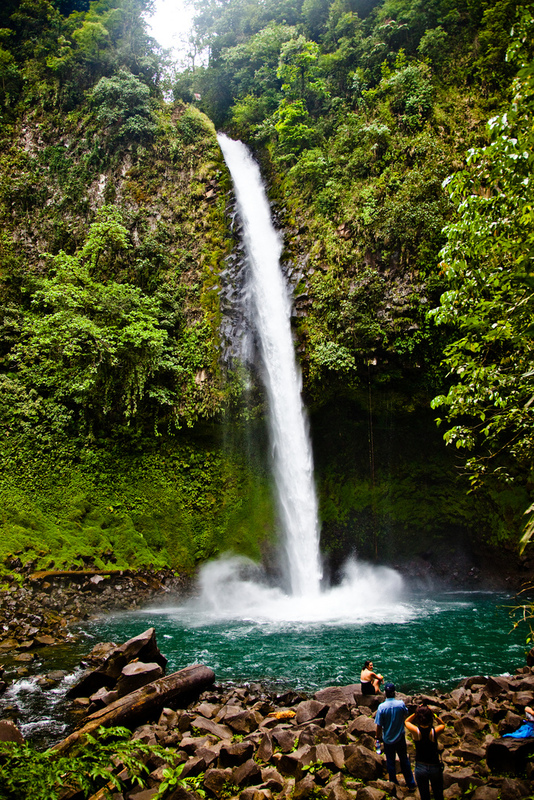 Tucked away deep in the jungle of Costa Rica, close to Arenal volcano, is La Fortuna waterfall. 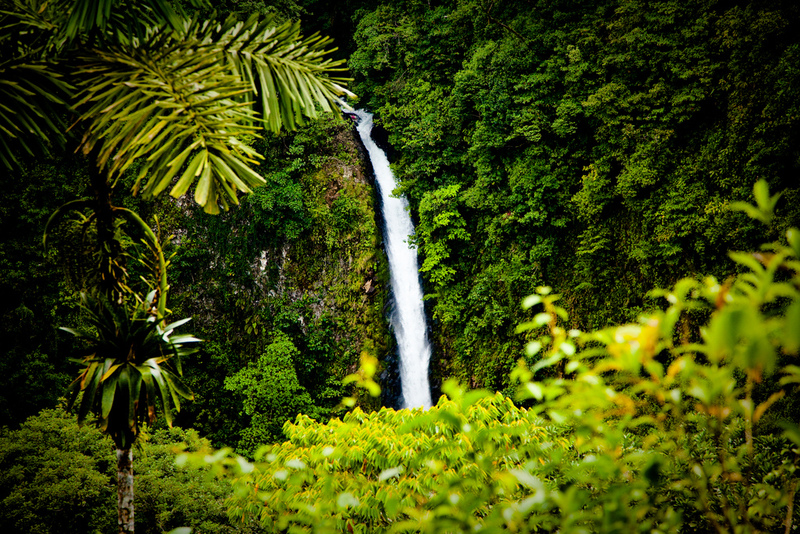 These photos were taken on the trail to the falls, and at the cool and deep pool at the base of the falls. It was amazingly refreshing in the middle of the strenuous hike up and down what I’m going to call “the hidden jungle stairs of doom”. You can get to the trail via horseback or taxi; I recommend the horseback trip as that was incredible too, although it made me tired for the hike itself and they only give you an hour to do the waterfall hike if you want to go back via horseback. 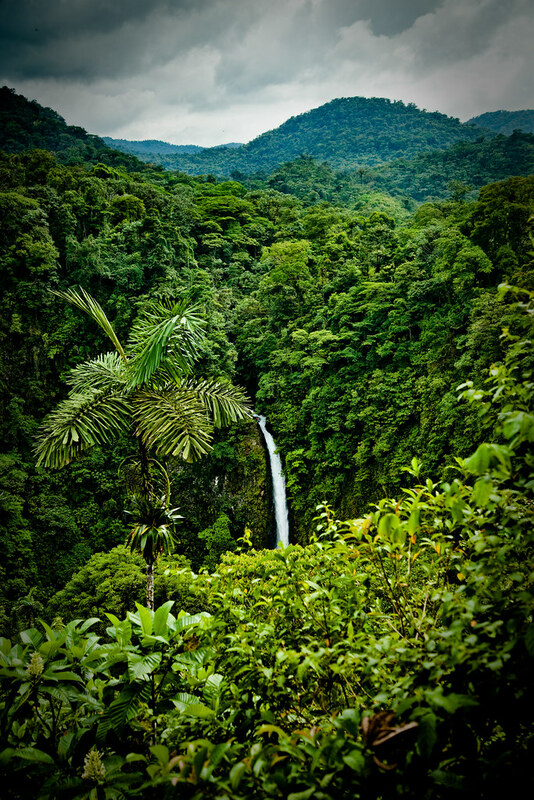 This jungle waterfall remains one of the most beautiful places I’ve ever seen to this day. The photos just don’t do it justice at all. ps. The photo below is available as a print here!